The Short Sale Specialist Network is a nationwide network of Realtors® who specialize in helping homeowners avoid a foreclosure by facilitating short sales. With the mounting housing crisis and economic meltdown, a demand for quality and experienced short sale agents surfaced several years ago. Our organization was founded out of Jacksonville, FL in 2008 as part of First Coast Realty Associates, a licensed Real Estate Brokerage Company. The Short Sale Specialist Network has since connected tens of thousands of homeowners in hardship with screened, local short sale Realtors® to offer no cost assistance. A weekend training course does not make someone a "distressed property expert". Experience is everything when it comes to short sales. Our average agent has CLOSED over 50 short sales. We place the highest ethical standards and requirements on our agents, insuring our agents will look out for YOUR best interests in the transaction and fight to protect your rights as a home owner, while offering unsurpassed service. What does the Short Sale Sale Specialist Network have to offer? 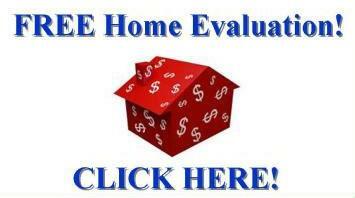 We will discuss your situation and the short sale process in detail, explaining all of your options with you. We will provide you with the required forms and documents from your lender that will enable them to process the short sale of your home. 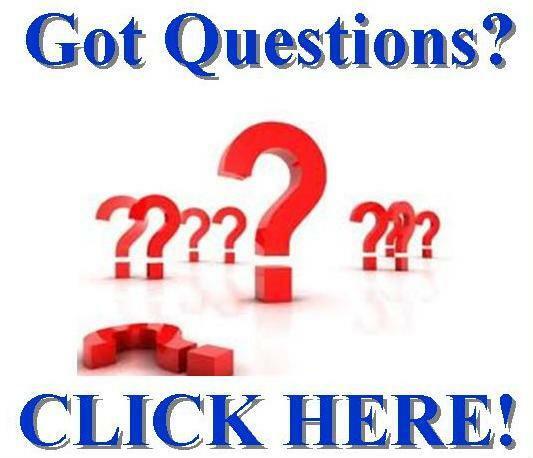 We will answer any of the questions you may have throughout the entire process. We will connect you with one of our local, pre-screened short sale Realtor to process your short sale and list your home on the market. Our local Realtors® will coordinate a customized marketing plan in order to attract buyers to your home and help get it SOLD! Our agents will work directly with your lenders to negotiate the short sale, and present all required documentation. If needed, our agents usually can also work to delay the foreclosure process while working with your lender, and possibly keep you in your home longer. Our agents will work to get you fully forgiven of the deficiency with your lender! 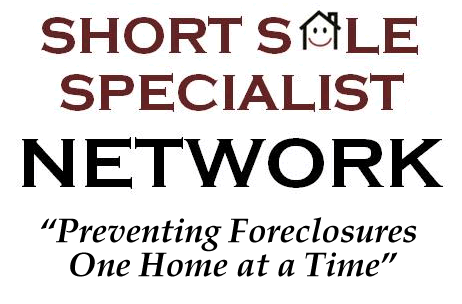 Your first step in the short sale process is choosing the right short sale specialist for YOU! Our agents know how important it is for you to overcome this situation in your life, and want to help. Having one of our agents alongside you through the short sale process will be a breath of fresh air, an opened door, and of course a happy ending.